The Milton City Council voted Tuesday night to approve Camp Fire Milton Interaction Club to hold 16 weeks of after school meetings to begin in January to assist middle school students. Councilmember and LEAP Committee Chair Mary Ellen Johnson said she is excited about the possibilities. "I'm excited about working with the Camp Fire administrative team. This program will allow us to work with our city youth in an afternoon club or summer camp setting in a positive manner. 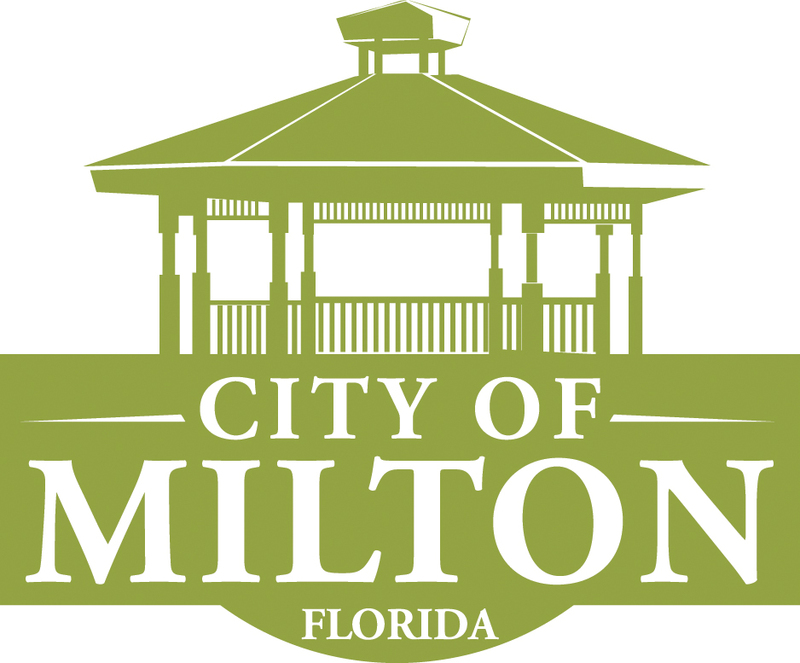 In order for us to have a strong, viable city, we need to make sure all of population segments are represented to ensure we will have a sound and educated citizenry in Milton," said Johnson. The program, which will include 30 middle school students, will focus on communication styles, understanding each other, working on friendship, working with adults and preventing and managing conflict. The interaction curriculum fits the English Core Standards as defined by the Common Core State Standards initiative. Look for more information in regards to the upcoming program on www.miltonlocal.com.